HONOLULU (HawaiiNewsNow) - Strong winds battered the state over the weekend. But no spot saw stronger winds than the summit of Mauna Kea, the National Weather Service said. On Sunday, sustained winds were topping 125 mph and gusts hit a staggering 191 mph. To put that in context, the winds of a Category 5 hurricane are 157 mph or more. So what kind of damage did the winds leave behind? It’s not yet clear. Telescope personnel evacuate when winds go above about 65 mph. Some had to wait several hours to get back up to the mountain on Monday because of icy conditions on the roadway and continued high winds. 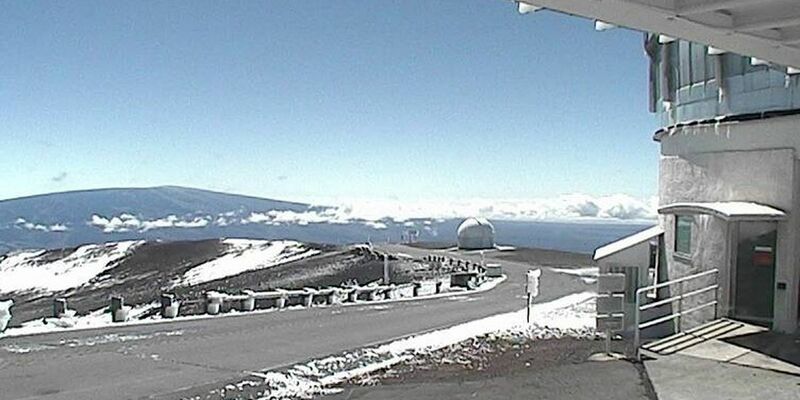 Staff at the W. M. Keck Observatory went back up to the summit after road crews cleared black ice and snow. “We had a major ice build up down at the 8,000-9,000 foot level of the mountain, which has never been seen. I’ve been here 14 years. I’ve never seen this before,” said Mike Aina, the observatory’s acting summit supervisor. The access road to the summit remains closed to the public. Aina said that with below-freezing temperatures and 50 mile per hour winds at the summit, the chances of opening the facility’s domes and shutters soon are slim. “All the instruments that we were planning on going on sky for science tonight, is basically warmed up and not usable at the moment and it won’t be for the next few days because we need to work on these things so all our plans right now are scrapped,” he said. Mauna Kea’s summit remains under a high wind warning, with gusts to 90 mph continuing through the day. While the 191-mph gust was by far the strongest recorded on the island, other spots also some incredibly high wind speeds. At Mauna Loa, gusts hit 74 mph on Sunday. 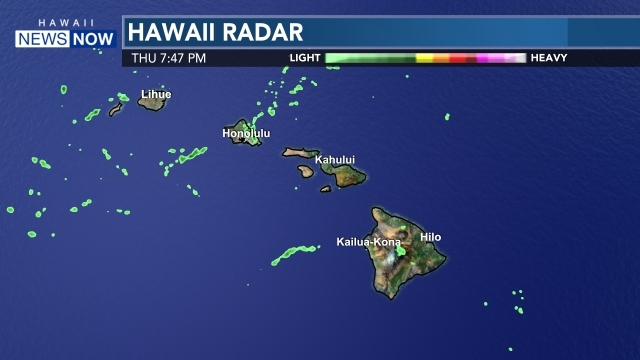 Port Allen on Kauai saw gusts to 67 mph. And on Oahu, gusts to 55 mph were recorded at Waianae Boat Harbor. So did the strong winds set any records? There’s really no way to say. The National Weather Service doesn’t keep records on wind speeds.